Develop a web app for a consumer-oriented digital content service compatible with the iPhone and other html-capable smartphones. 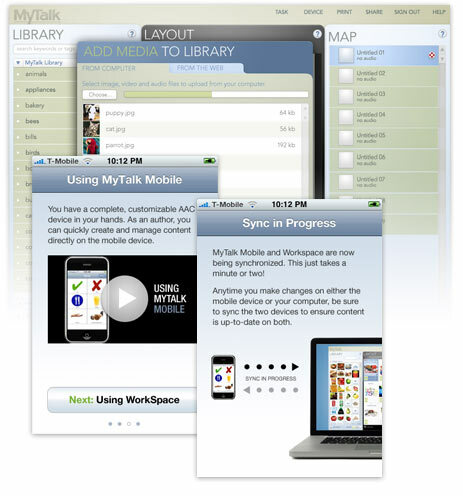 The app is to provide access to hosted ebooks and other content management functionality. 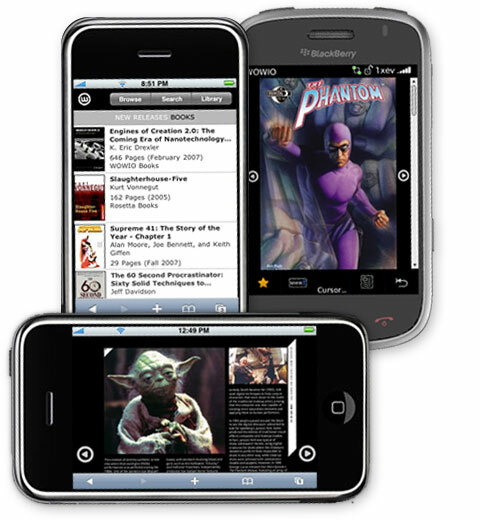 The user interface is optimized for the iPhone experience, with user-focused capabilities based on a subset of the regular web site’s features. Readers can access their personal libraries and use the service's search/browse capabilities to discover new content. 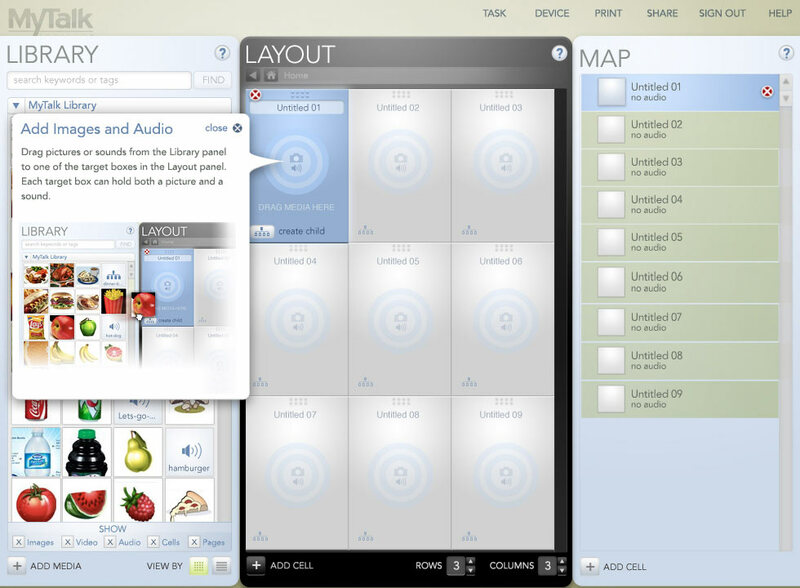 Upgrade the intro sequence for an augmentative, alternative communication (AAC) app and redesign the interface for the associated desktop authoring app. The intro sequence was critical for introducing new users (typically novice iOS users) to a deep and multi-faceted app. It was also a key way of explaining upgrade options from the app’s free version. The resulting simplified intro sequence incorporating images and videos resulted in a signficant increase in conversion rate from the free app to paid upgrades. 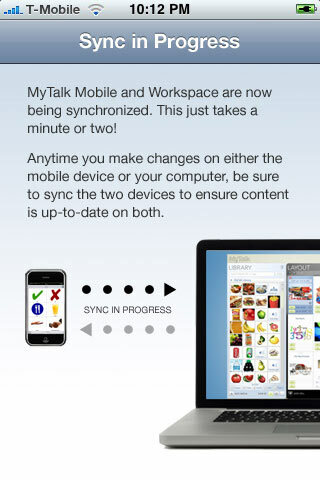 The desktop authoring application added a full-featured authoring environment to the on-the-go authoring available in the iOS app. 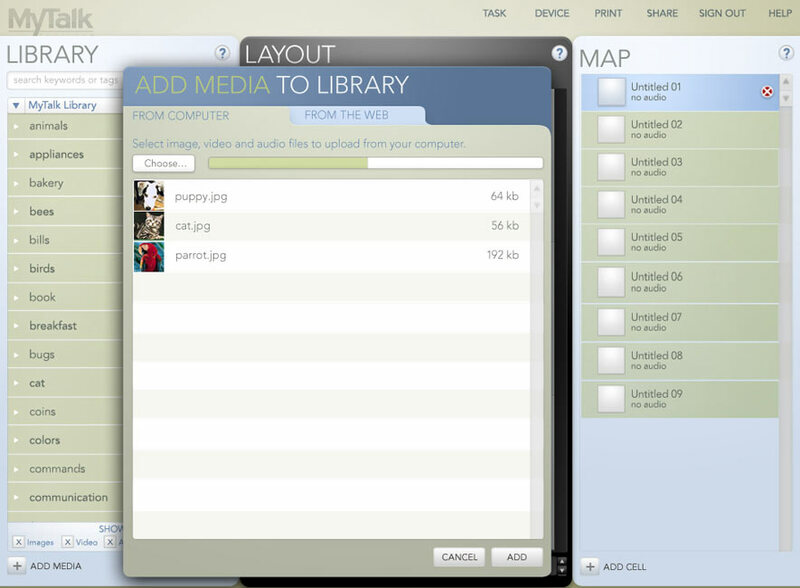 The environment was designed to give typically non-technical users access to a wide range of media resources and authoring tools within a simple, drag-and-drop interface.